It’s a new year and time for new goals and plans. Classes started for me the week before Christmas and we had a holiday break. It was busy around before and after Christmas. I have almost finished Town Curse. I have a little of 6800 words left to go for my total word count of 55k. Then I will let it set until Feb. 1st and start revising and editing it. I will be taking my final thesis class this summer and will be polishing up the story and get it ready for possible publication. Now onto my goals and plans for 2019. 7. Update both sites more often than I did in 2018. 10. Do something fun like take a class that interests me for personal reasons. These are my goals and plans for 2019. They are really in no particular order as to what I do first. I just plan to do them this year. That is an aggressive list! Kudos to you. Try online schools as you’re hunting for a teaching job. They are becoming more and more popular. My 2018 checklist has rolled over into 2019. It just means we’re ambitious. Happy IWSG Day! Yes we are. Good luck with yours. That sounds like a busy year. 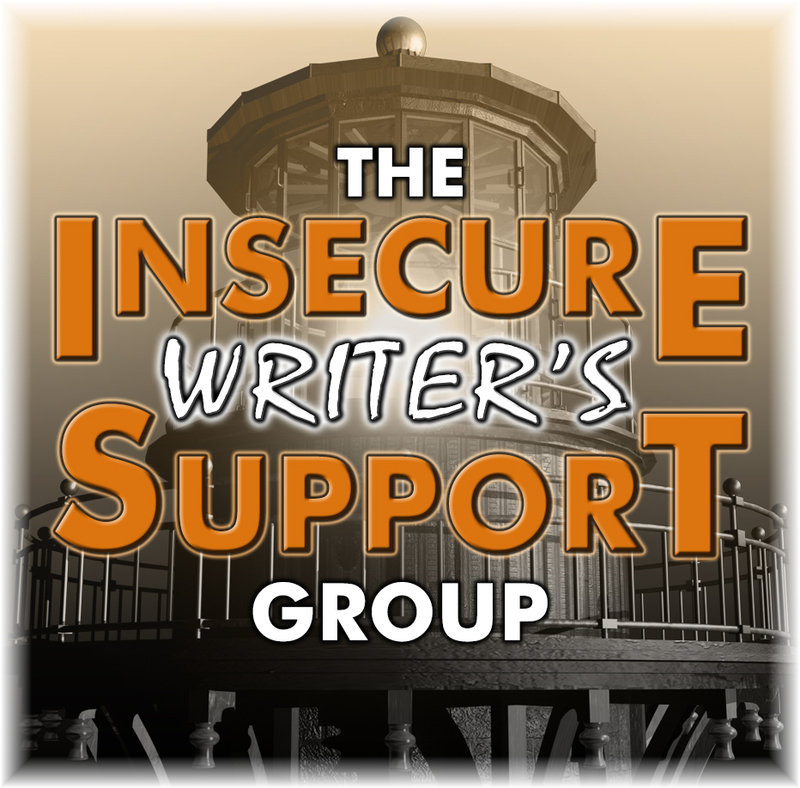 There are quite a few IWSG members who could either help with the covers or share their cover artist with you.